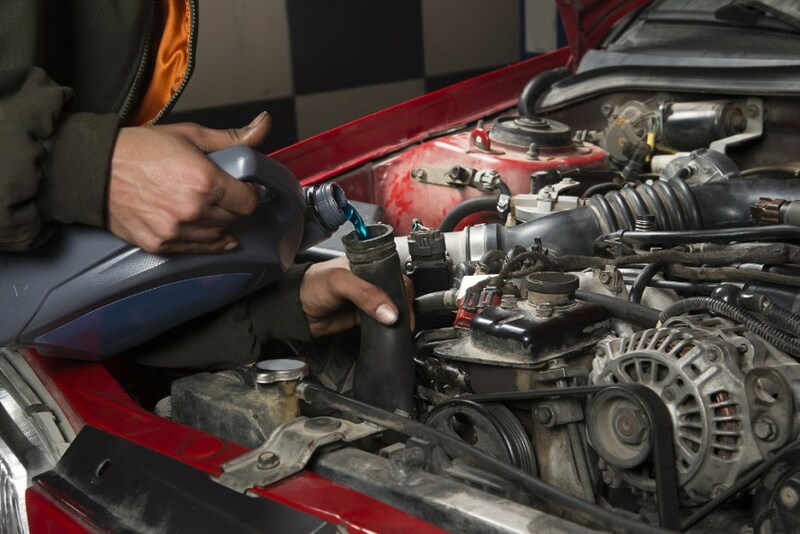 No matter what kind of vehicle you own, it will benefit from having your cooling system inspected annually. A radiator is your car’s cooling system. Radiators hold water and a specially designed coolant (antifreeze). As the heart of the cooling system, they keep your engine from overheating and engine block from warping, cracking, or seizing with heat. The radiator and heater are composed of aluminum. Aluminum needs great corrosion protection to survive, and the corrosion protection in antifreeze is used up in about five years, putting your engine at risk for getting clogged with rust, sediment or debris. Your engine could overheat, perform more and more poorly, even cost you more money in the long run.